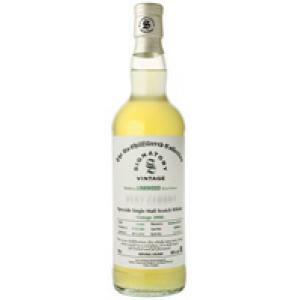 The Linkwood Very Cloudy 2010 (£51.92) is a whisky produced by Linkwood Distillery with an alcohol content of 40%. 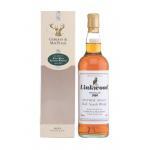 If you want to buy Linkwood Very Cloudy 2010, at Uvinum you will find the best prices for Whiskies Linkwood Distillery. Purchase it at Uvinum at the best price, online, safe and with all the guarantees. We offer your over 59.000 products for sale becoming this way the biggest online shop to sell wine, beer, and spirits in Europe with a community of more than 38.000 customers who enjoy Uvinum.